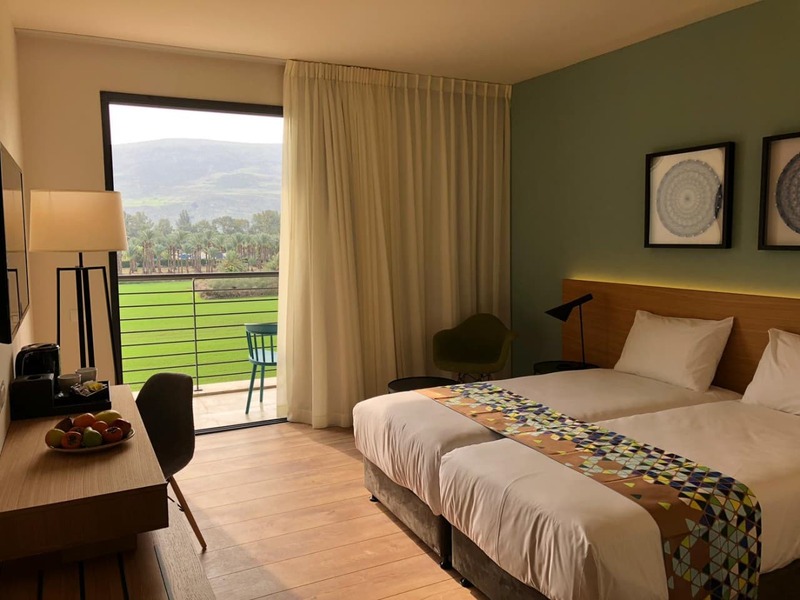 Located on a small hill overlooking the Sea of Galilee near Tabgha, the Mount of Beatitudes is the traditional site of Jesus’ delivery of the Sermon on the Mount, probably the most famous sermon of all time. Pilgrims have been drawn to this scenic place since at least the 4th century. 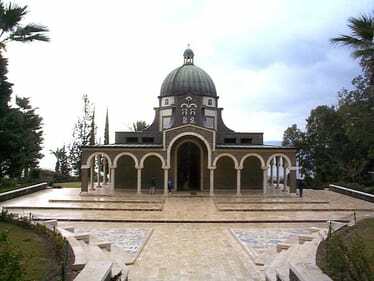 The Church of the Primacy of St. Peter, north of the Church of the Multiplication, was built on the rocks at the shore of the Sea of Galilee, traditionally considered to be the place where Jesus appeared the fourth time after his resurrection (John 21:1-24), during which Jesus again conferred primacy to Simon Peter. 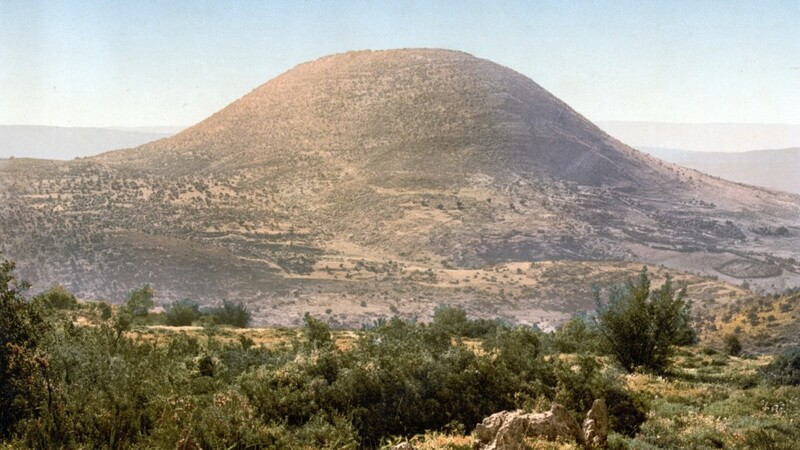 John the Baptist prepared the people for the coming of the Messiah when he baptized them in the waters of the Jordan River (Matt 3:5 ff; Mk 1:5 ff). 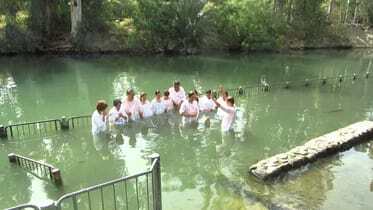 Jesus Himself was also baptized by John in the Jordan River near Bethany (John 1:28-33). 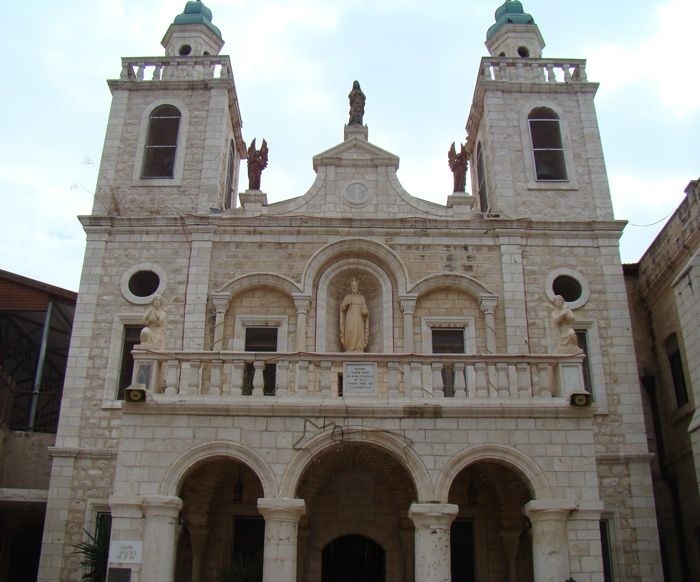 According to Christian tradition, Ein Karem is where Elizabeth, the mother of John the Baptist, miraculously became pregnant. This is also where he was born. 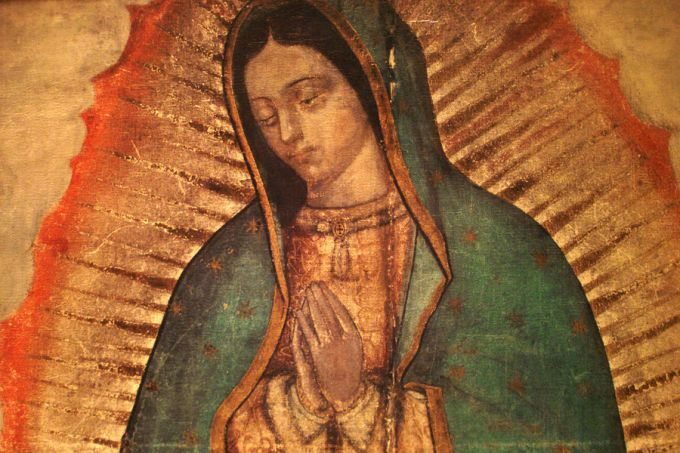 Tradition teaches that during her pregnancy, Elizabeth was visited by a family relative – Mary, who was also pregnant, with Jesus. The two women met beside the village well and Mary drank from its cool waters. That place is now called Mary’s Well. Said to be built over the home of John the Baptist’s parents, the Church of the Visitation stands high up on the hillside of Ein Kerem in Jerusalem. In the church courtyard, one wall is covered with ceramic tiles bearing the words of the Magnificat in 42 languages. 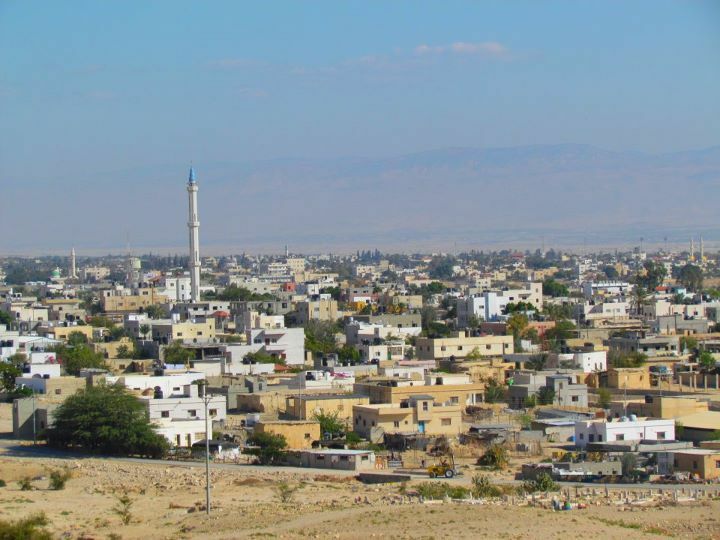 Besides being old, Jericho is also one of the lowest cities in the world, about 800 feet (244 m) below sea level. 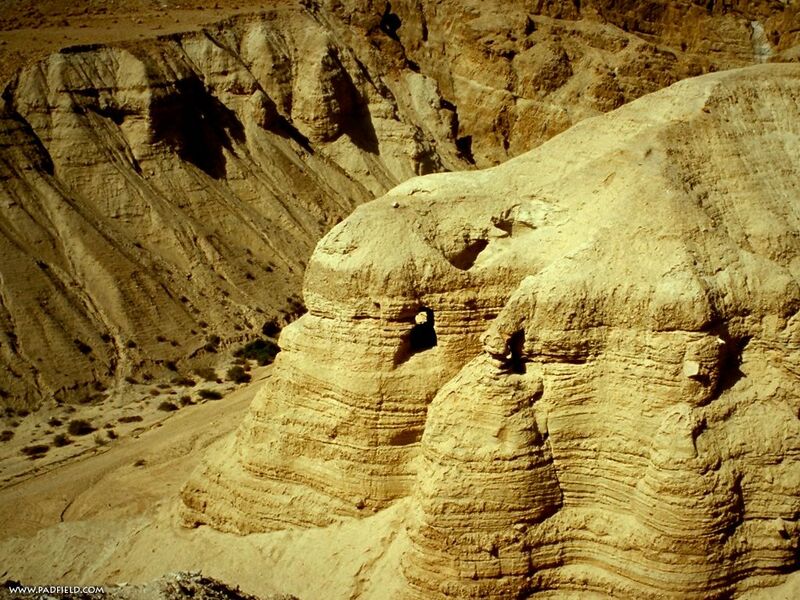 Found in Qumran are the Dead Sea Scrolls, which is a collection of 972 texts discovered between 1946 and 1956 that consists of biblical manuscripts from what is now known as the Hebrew Bible and extra- biblical documents found on the northwest shore of the Dead Sea, from which they derive their name. 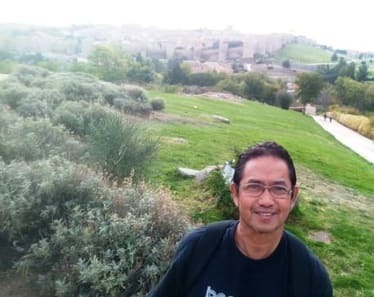 They were located specifically at Khirbet Qumran in what was then British Mandate Palestine, and since 1947, what has been known as the West Bank. 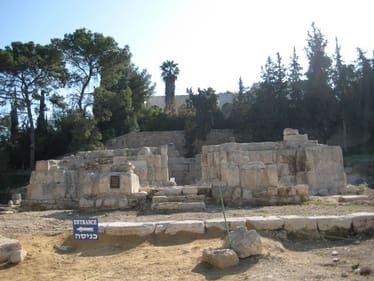 The texts are of great historical, religious and linguistic significance and include the earliest known surviving copies of biblical and extra-biblical documents. 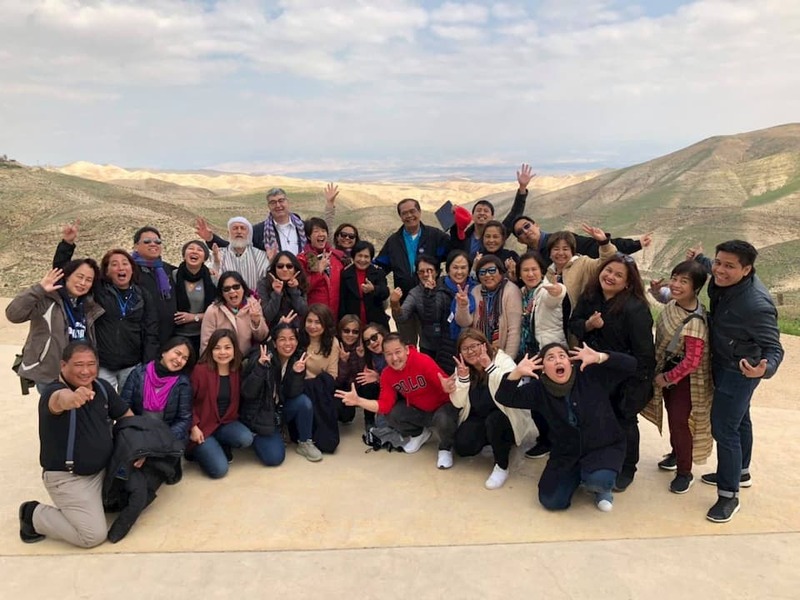 Like the shepherds that hurried off to find Him on whom God’s favor rests, celebrate this Christmas in Bethlehem, the birthplace of Jesus on a special 11-day Christmas Pilgrimage to the Holy Land with Fr. Ryan Barrios, leaving on December 20, 2018. 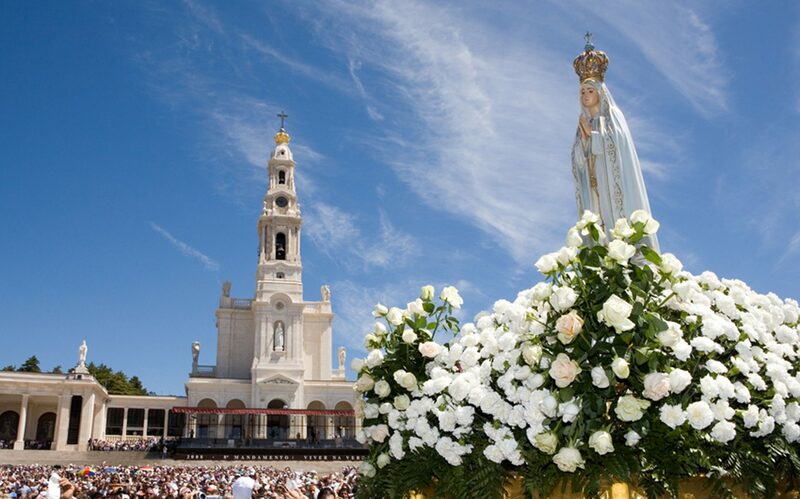 Begin your pilgrimage in Nazareth, the place where Jesus spent His childhood. 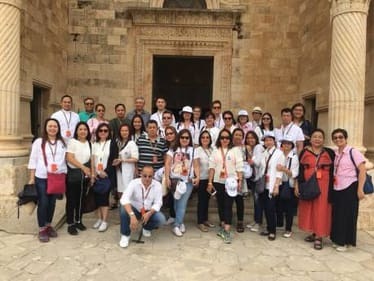 Visit the Church of the Annunciation, built on the site where the angel Gabriel revealed to Mary that she will soon become the Mother of God. 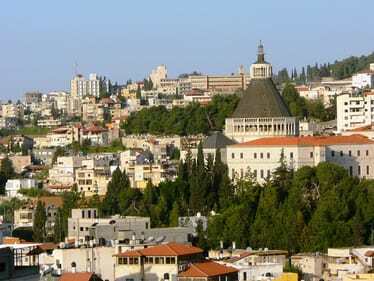 Next stop is Mount Tabor to visit the Church of the Transfiguration, one of the most beautiful churches in the Holy Land. 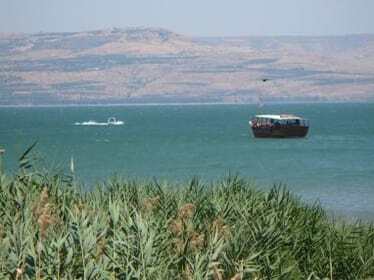 Then enjoy a relaxing boat ride across the Sea of Galilee, where Jesus miraculously walked on water. 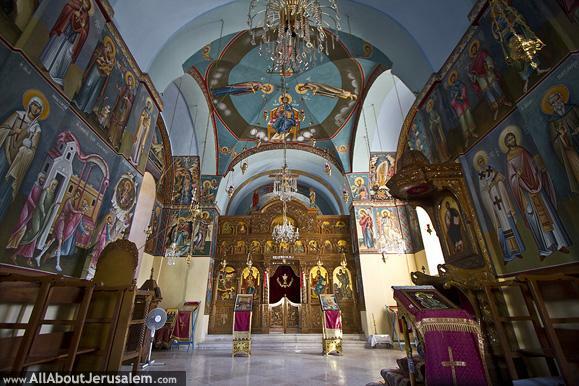 Renew your baptismal vows at the River Jordan, where Jesus was baptized by St. John. 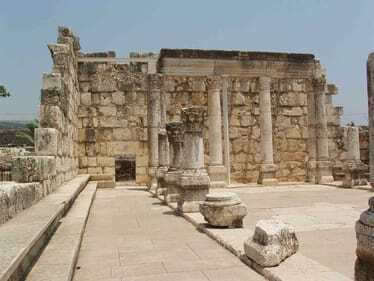 Married couples will then get to renew their marriage vows at the Church of First Miracle in Cana. Pilgrims continue on to Bethlehem to take part in the Christmas festivities. Attend the Midnight Christmas Mass at the Manger Square, where Mary gave birth and lovingly cradled the baby Jesus in her arms. 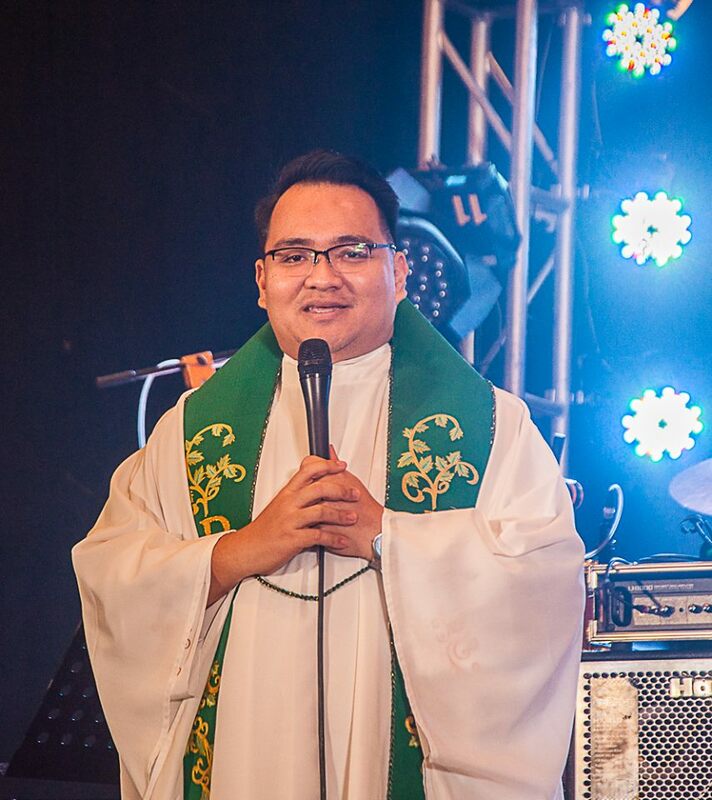 After Mass, celebrate a Christmas Eve meal with Fr. Gerard Deveza and fellow pilgrims. 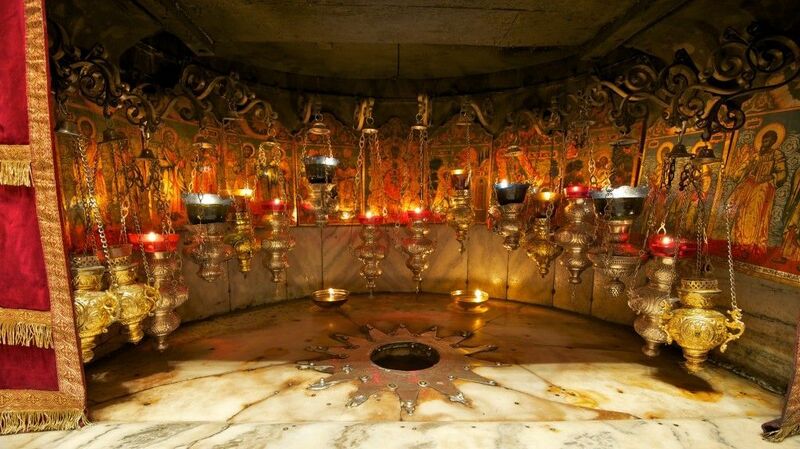 Spend a full day in Bethlehem on this very special Christmas Day. 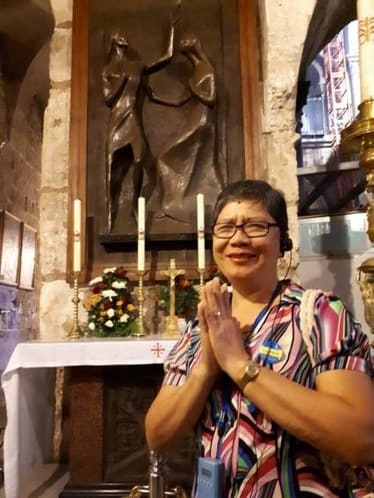 A highlight of the pilgrimage is when pilgrims will pray the Stations of the Cross on the Via Dolorosa (Way of Grief) in the Old City of Jerusalem. It was on this road that Jesus chose to suffer and die for all our sins out of His love for mankind. 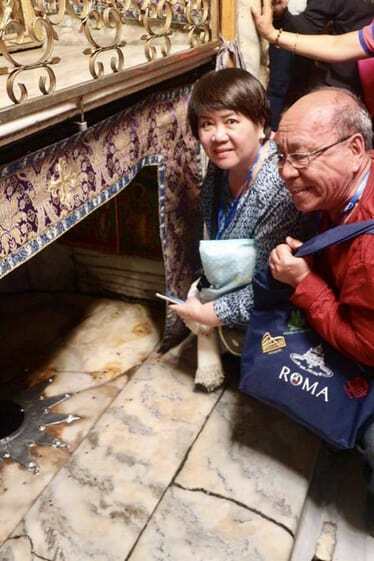 Join a Christmas Pilgrimage to the Holy Land with Fr. 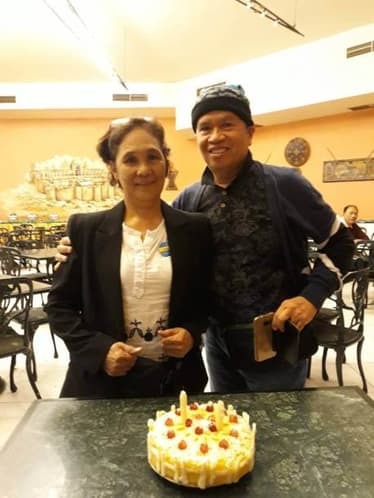 Gerard Deveza leaving on December 20, 2018. 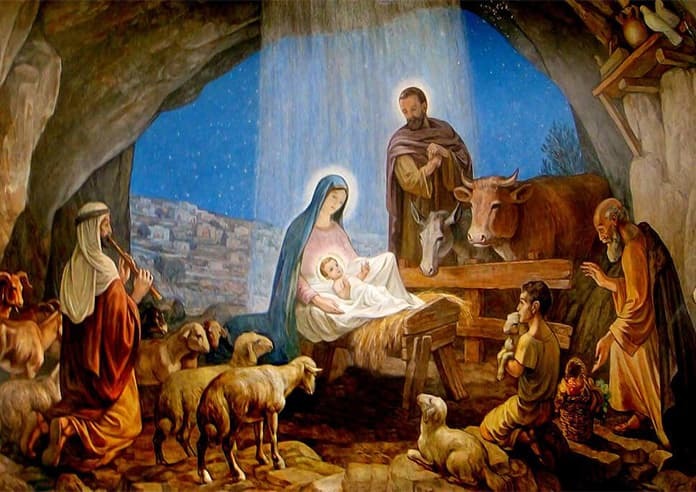 Enjoy a very special Christmas that you will remember forever. To sing Christmas carols and to kiss a baby Jesus on Christmas night is quite apropos. Savor that awesome feeling of the wind blowing in your face while contemplating the scenic views on your boat ride at the Sea of Galilee. Recall the profound love of Jesus for mankind as you trace the last road that He walked on at the Via Dolorosa in the Old City of Jerusalem. Bethlehem is world famous for their authentic olive wood products like rosaries, icons and statues. Make sure you buy some souvenirs to bring home to your family and friends. 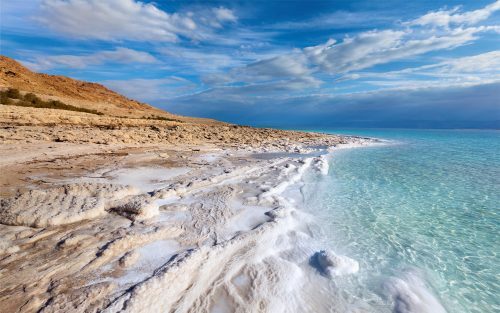 Take a dip in the Dead Sea, the lowest spot on earth, and cover yourself up with mud which is reputed to do wonders for the skin. 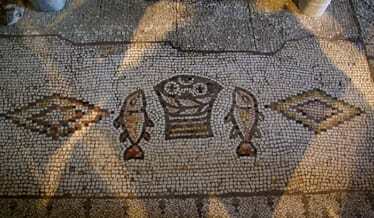 Enjoy a traditional St. Peter’s Fish lunch by the Sea of Galilee, the same type of fish that Jesus would partake with his disciples. 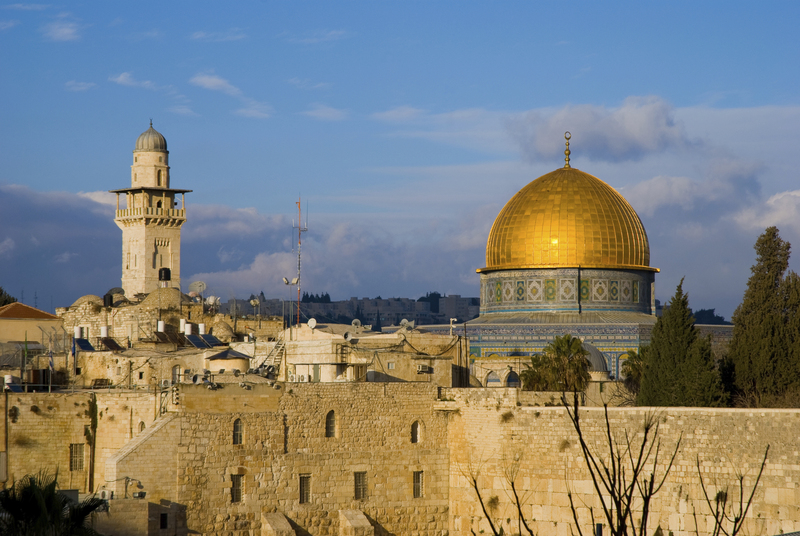 No visa is required to go to the Holy Land for Philippine passport holders. 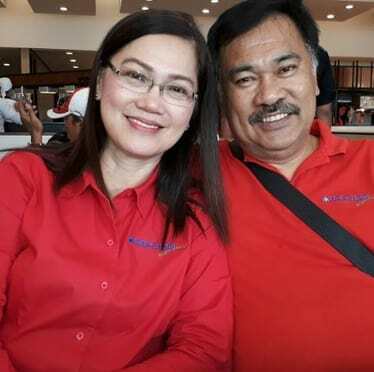 1) US$ 500.00 non-refundable deposit is required upon reservations together with a recent passport-size photo, photocopy of passport (valid for 6 months from date of departure) and Pilgrim’s Profile. 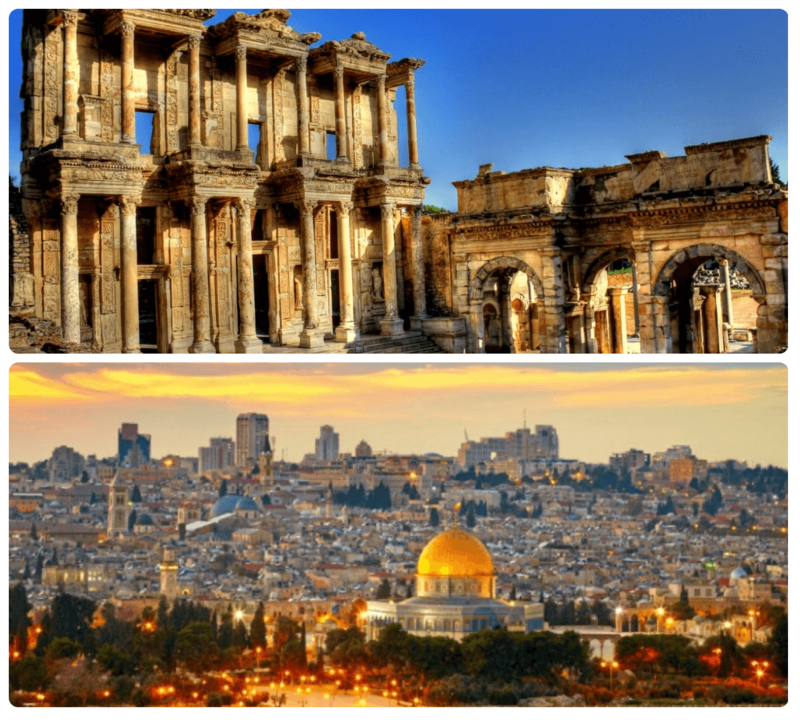 > 15 days prior to departure date – Full tour cost will be forfeited. EXECUTIVE RESOURCES, INC. arranged for the various tour services to be performed under the responsibility of various contractors. Executive Resources, Inc., its employees or its subagents therefore only act as agents for the contractors providing the various services described in the tour and accept no responsibility or liability in connection with losses or accidental expenses due to delays of schedule, overbooking, defaults or “force majeure.” All tours and arrangements are subject to the general conditions specified by each contractor. 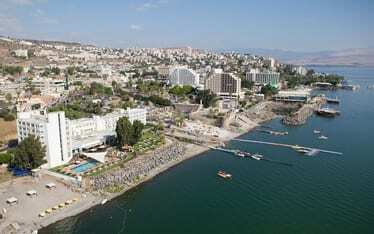 Tour itineraries and prices are subject to change without prior notice. When making a tour booking, the passenger acknowledges and accepts the foregoing conditions.